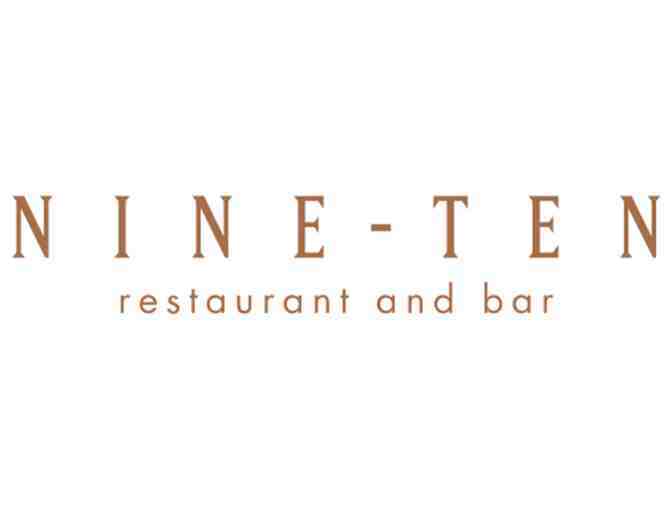 Enjoy $100 to spend at NINE-TEN Restaurant, located in La Jolla at the Grande Colonial Hotel. The restaurant features “Evolving California Cuisine” with an emphasis on produce from local artisan farmers. 2017 Zagat & Wine Spectator Award winner. Certificate is not redeemable for alcoholic beverages and is not valid towards gratuities. NO CASH GIVEN FOR UN-USED PORTION.